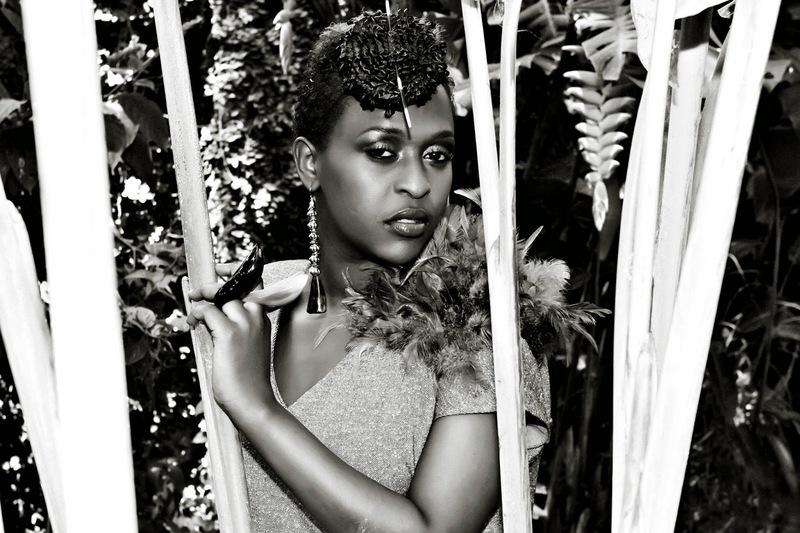 Ugandan songstress Lilian Mbabazi stays proactive this year as she released two brand new singles: Africa Jump Around & Ketalo. Written and produced by Benon, Swangz Ave, Africa Jump Around is Lilian's first foray into the world music scene celebrating all that she loves about the African continent and its people. When it comes to the 2nd track Ketalo, it is a feel good UG/Afro beat track written by Chagga and produced by Shiddy Beats.